We love a challenge whether you’re shipping across town or across the country. From 24’ straight trucks to a 53’ tractor trailer, triaxial, tridem and flat-beds, we have you covered. SureTrack’s fleet is in the best mechanical shape with in-house mechanical staff performing full mechanical inspections and daily check-ups. This means we can ensure fast, uninterrupted delivery of your freight. 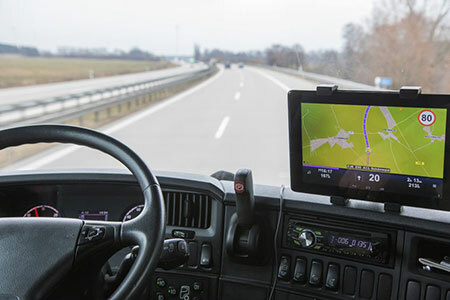 Our trucks are equipped with GPS to instantly monitor your shipment’s location and progress. No shipment is ever too large or complex. We also offer key performance indicators and performance reviews to better evaluate your overall business. SureTrack specializes in analyzing your business needs and customizing a personalized solution that works for your company.